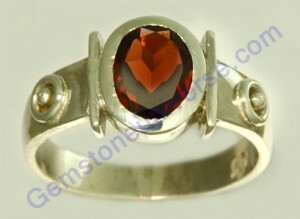 Comments Beautiful fiery red Garnet in the talismanic silver ring with the symbols of Sun. The intense red of this garnet captures your senses the moment you lay your eyes on it. Full of Mystique and Class! Sun’s rays and energies just flowing from this one.